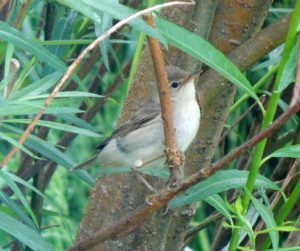 TIREE: A non-singing Marsh Warbler new at Balephuil this am, also 1 Spotted Flycatcher, 1m Chiffchaff and 1 Goldfinch there. 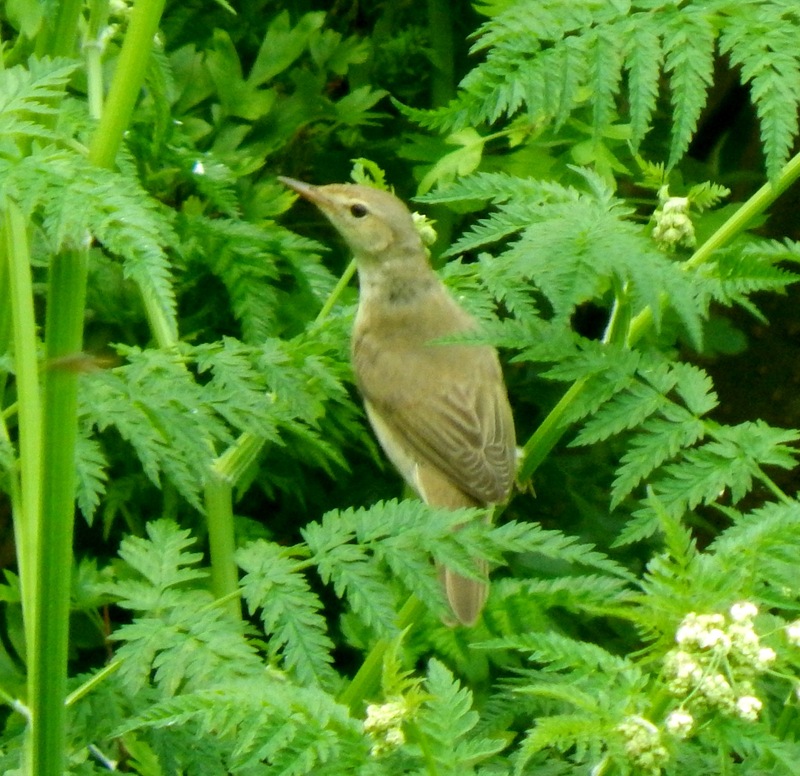 2 Common Redpoll, 1m Whitethroat, Cuckoo and 1 Woodpigeon at Carnan Mor (John Bowler).1 Woodpigeon, 2 Redpoll, 1 Spotted Flycatcher and 1m Blackcap at the Manse / Glebe (Keith Gillon). 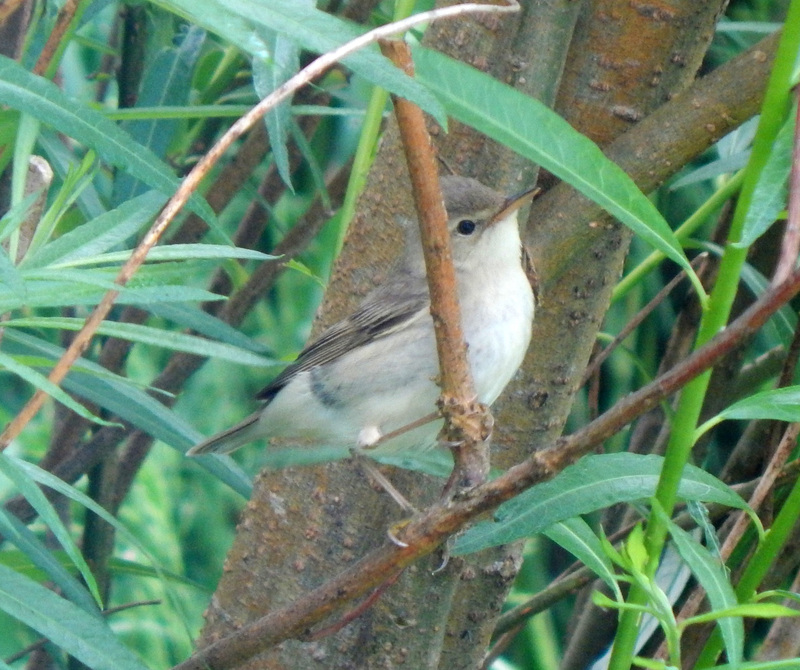 MARSH WARBLER – Balephuil, Tiree 3rd Jun (John Bowler).